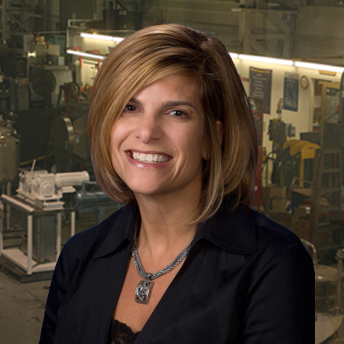 Pam Real has been part of the Aaron Equipment Company Sales/Buying Support Team since 2002. In addition to supporting the buying department with procurement resources, Pam’s also manages more than 600 listing clients and maintains more than 2,000 pieces of listed items within our inventory. She has a Bachelor's degree from the University of Wisconsin-Stout in Hotel/Restaurant Management. Prior to joining the Aaron team, she worked as an IT Recruiter.